Today Google announced the first developer preview of Android O. Most interestingly to OneSignal's clients, Google has implemented several enhancements to Android's Notification system. Notifications may now have app-defined categories for notifications, called "Channels". Channels can be used to represent types of notifications, for example, to separate transactional notifications from marketing notifications. Users can customize settings associated with each channel for an application in their device settings, including Importance, Sound, Vibration, and overriding Do Not Disturb. Users can access these settings in the Android Settings app, or by long pressing a notification. Notifications can now have a background color, designed to be used to highlight ongoing tasks or critical messages. For example, driving directions or a call in progress. OneSignal has supported Notification Background Images for a while, but it's nice to see additional visual customizations included by default. In our tests, this color setting only affected the color of the small icon and the application name. Notifications can now be snoozed to be re-shown at a later time. Notification badges have been a popular feature in many 3rd party Android launchers. At OneSignal, we have implemented support for the badge functionality in all common 3rd-party Android launchers through a library called ShortcutBadger that is included with the OneSignal SDK. Android O now provides this feature as a standard part of the operating system and we expect it to be used in the default launcher. Unfortunately it's not quite ready yet -- it had no effect when we tried to test it. No doubt this will be fixed in a future developer preview. 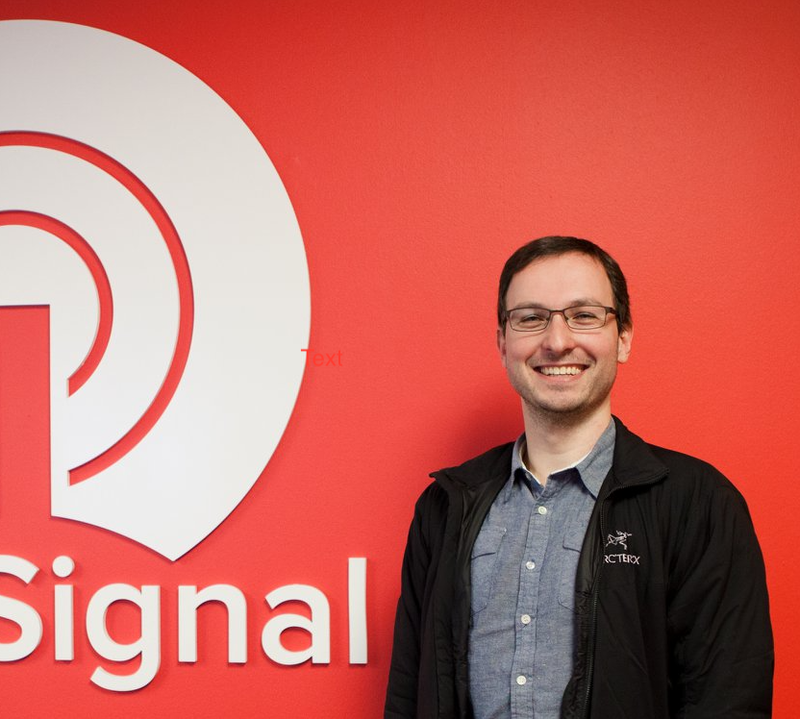 The OneSignal team is working to update our Android SDK, dashboard, and API to support these new features. Stay tuned for details on how you can try them in your own app.